Whey protein is a naturally complete protein that provides essential and nonessential amino acids to support healing, muscle building, muscle and tissue recovery, energy and the immune system. 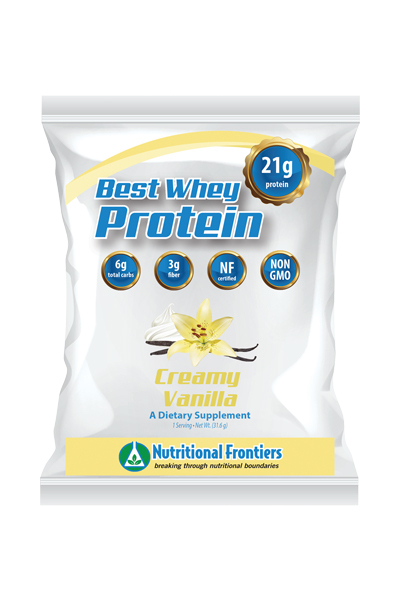 Whey protein is a great source of branched chain amino acids for muscle support, precursors for glutathione production as well as alpha-lactalbumin and immunoglobulins for immune system support. Other Ingredients: Non-GMO Whey Protein Concentrate, Fibersol- 2™, Cocoa Powder, Natural Flavors, Xanthan Gum, and Stevia. 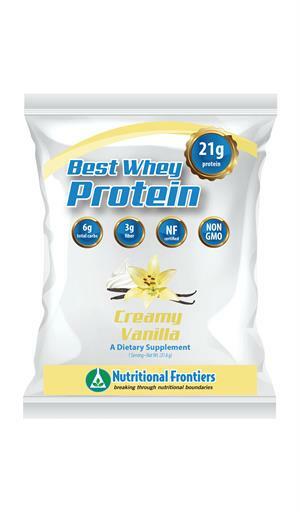 Other Ingredients: Non-GMO Whey Protein Concentrate, Fibersol-2™, Natural Flavors, Xanthan Gum, and Stevia.